Creatine is a substance that occurs naturally in our organism. It is an essential source of energy for muscle contraction. Its regular supplementation increases muscle performance, especially during intense workouts. 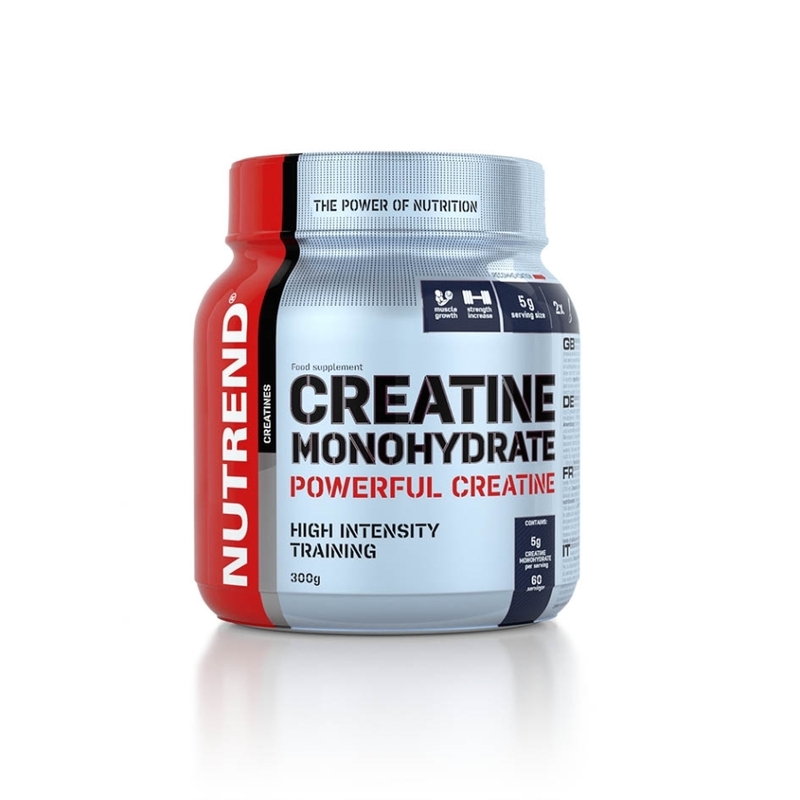 To enhance its effect, we recommend using it in the so-called creatine cycles. Creatine is a substance that occurs naturally in our organism. It is an essential source of energy for muscle contraction. Its regular supplementation increases muscle performance, especially during intense workouts. To enhance its effect, we recommend using it in the so-called creatine cycles. 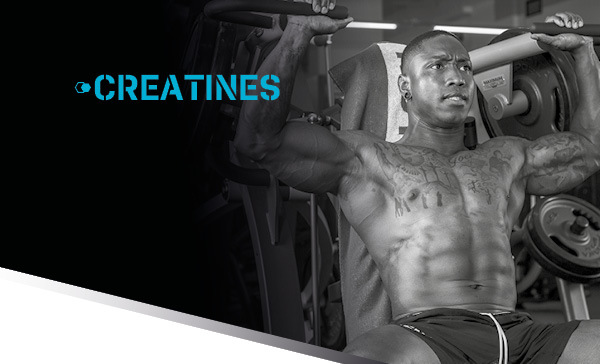 The beneficial effect can be achieved by taking at least 3 g of creatine per daily dose. Training days: the basic daily dose is 5 g (2 level teaspoons) before training. Non-training days: on non-training days take 5 g in the morning on an empty stomach. Take regularly for four weeks, then take a 4-6-week break. It is advisable to combine it with carbohydrates (e.g. together with a gainer to ensure better utilization and efficiency). Do not exceed the recommended dosage. Warning:food supplement, formulated especially for athletes. Does not replace a varied diet. Not suitable for children under 12 years of age, pregnant and nursing women. Keep out of reach of children! The producer is not liable for any damage caused by improper use or storage.